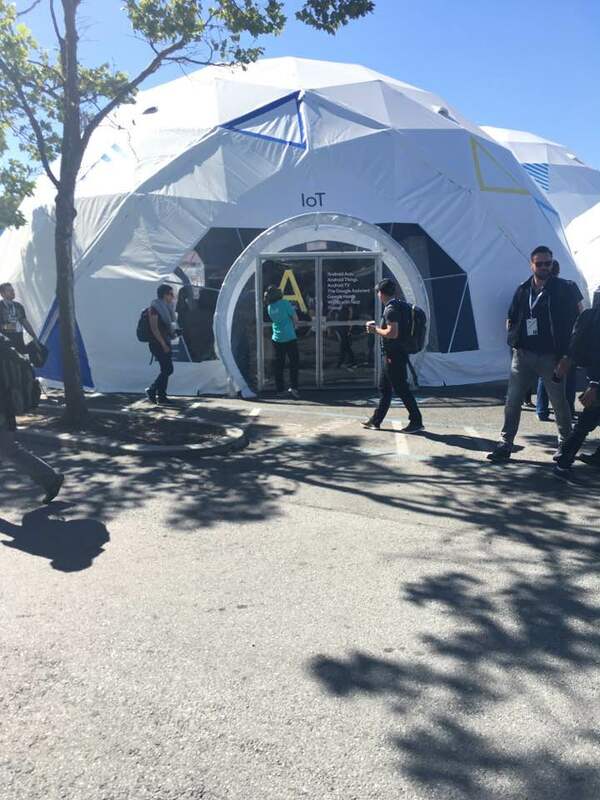 Google I/O 2017 re-imagined as a blog post. 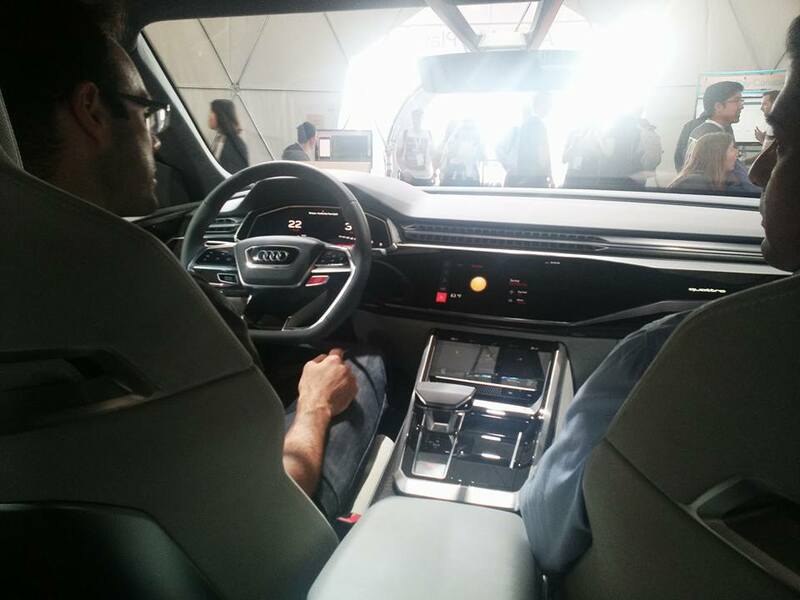 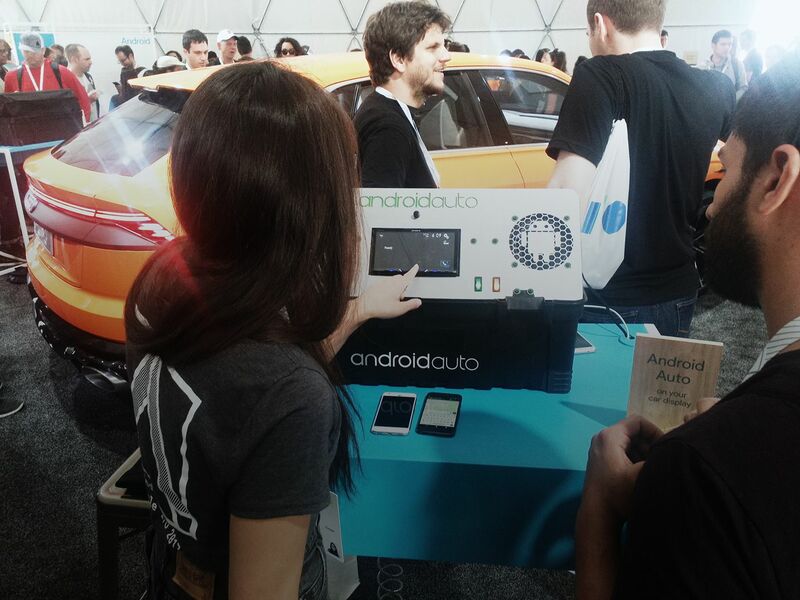 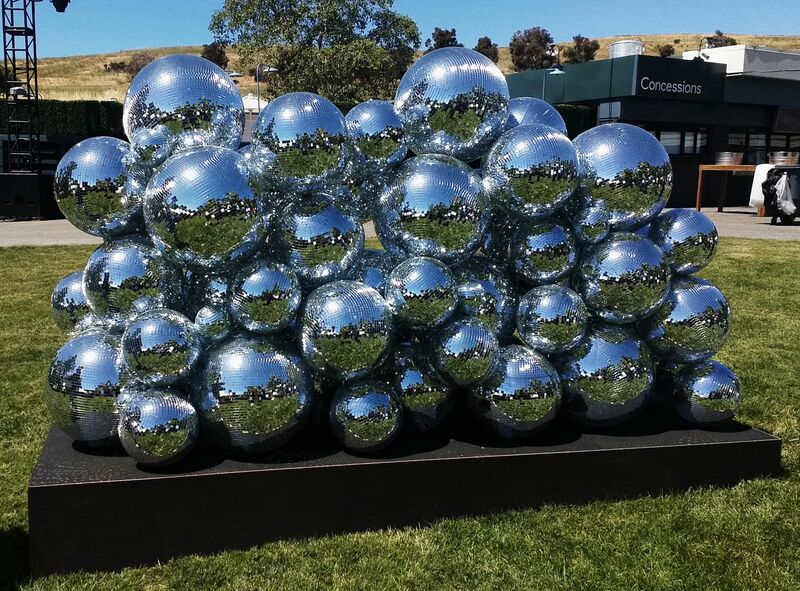 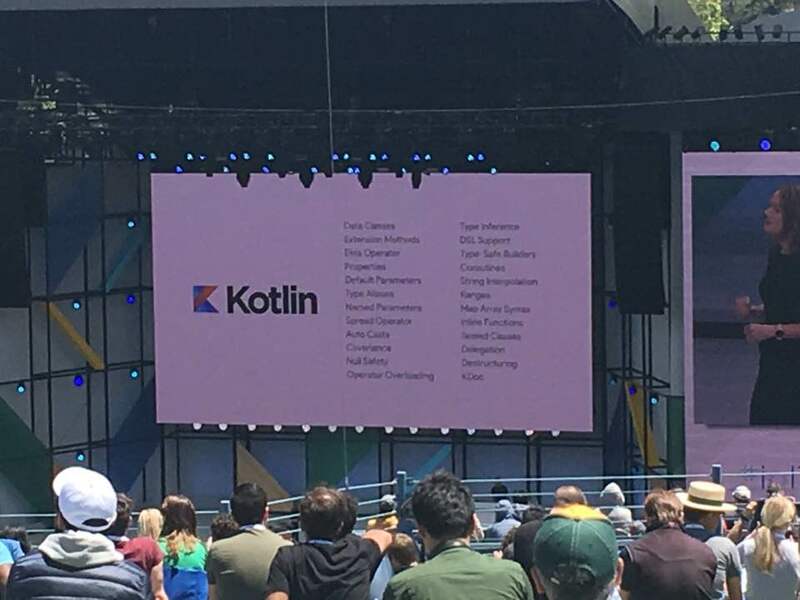 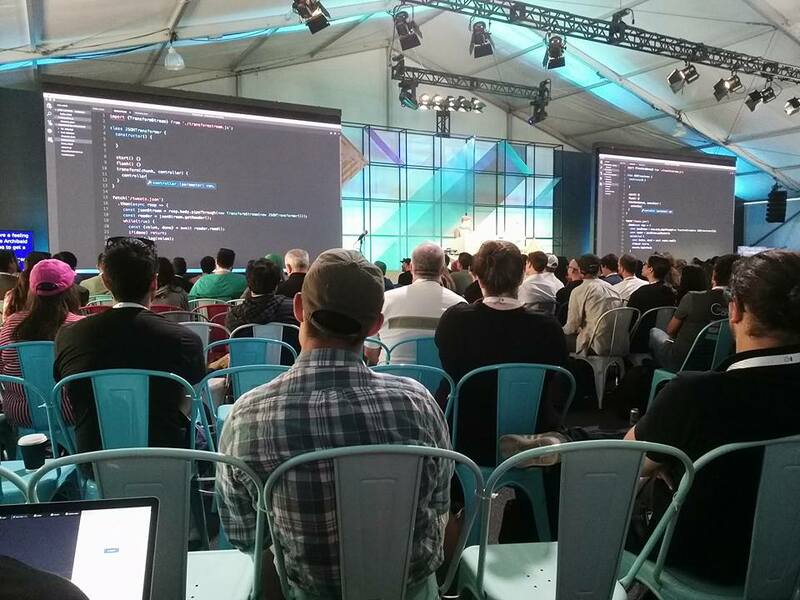 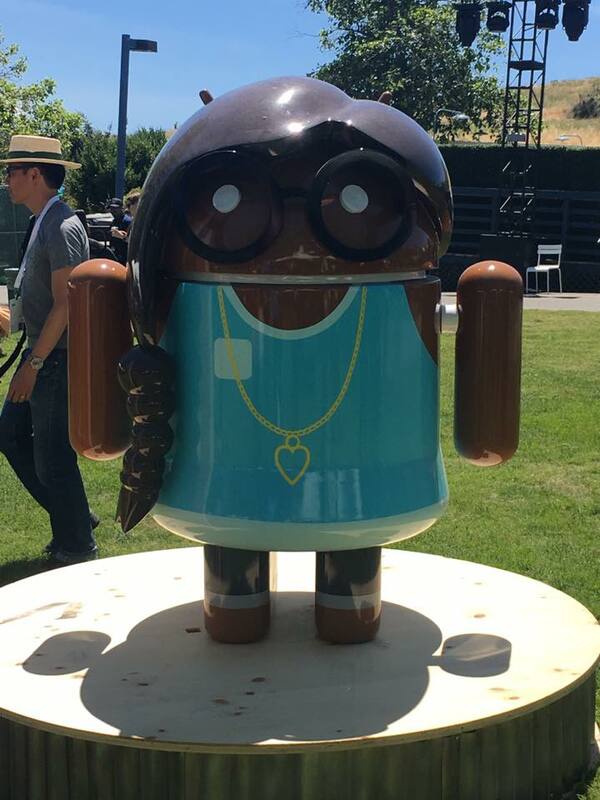 Picture's & video from this year's Google IO premiere developer conference in Mountainview, CA. 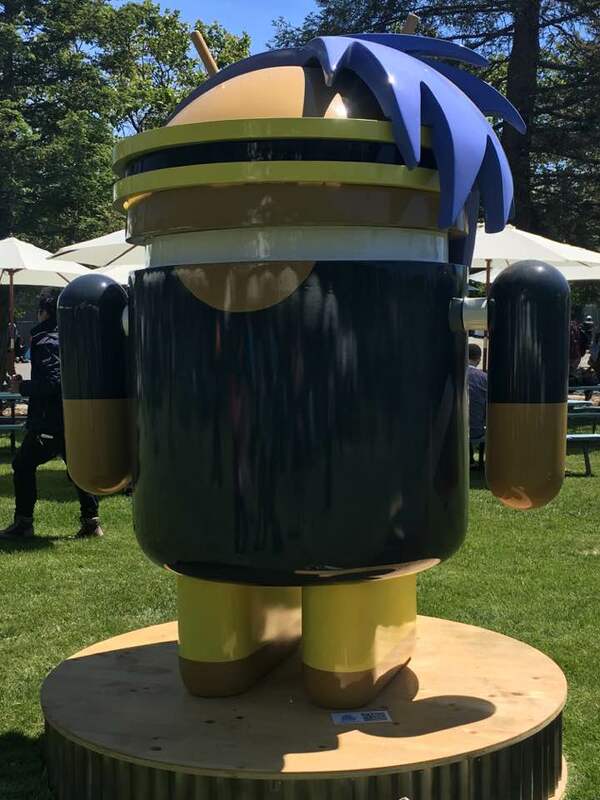 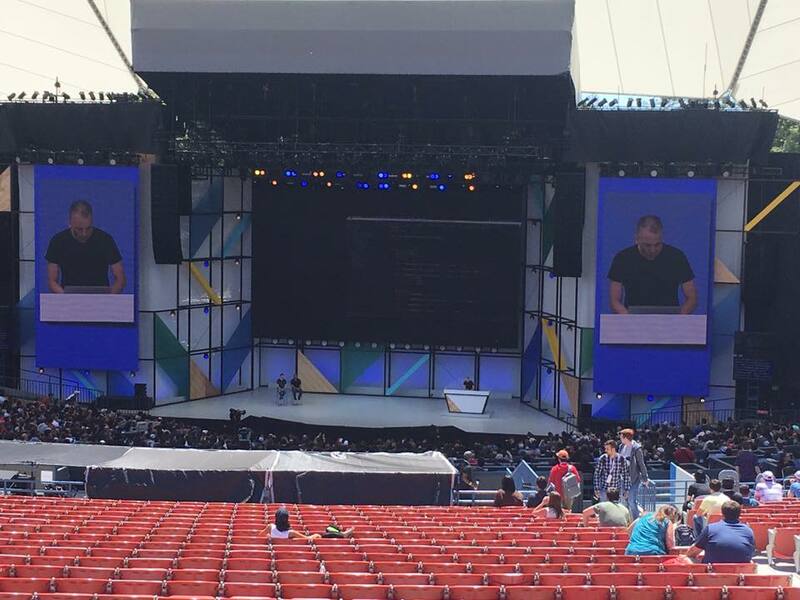 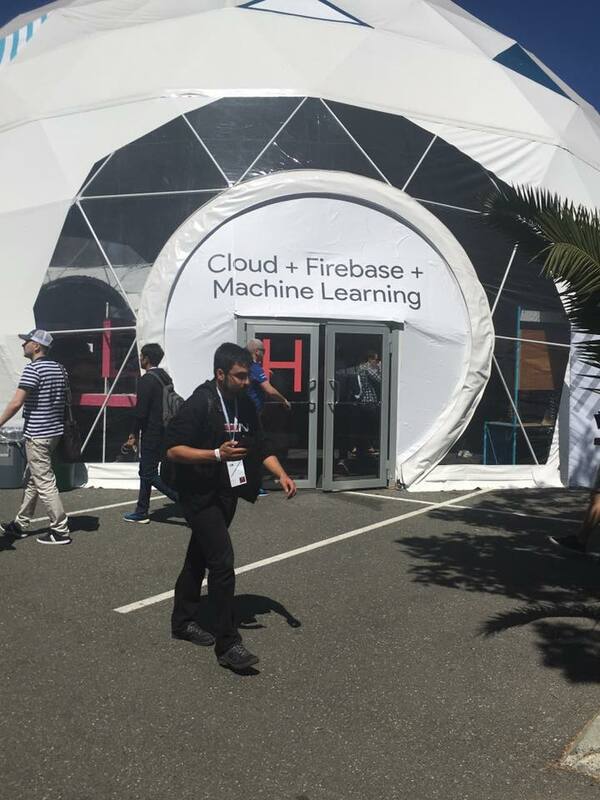 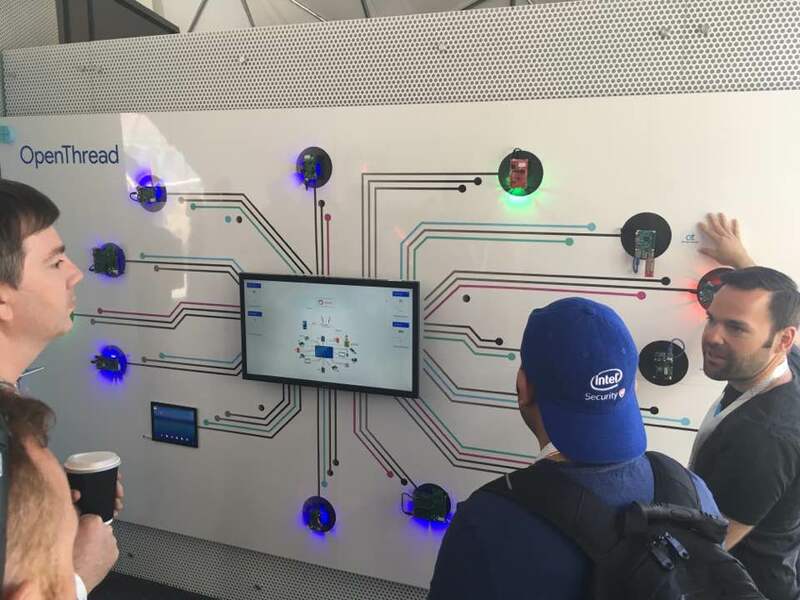 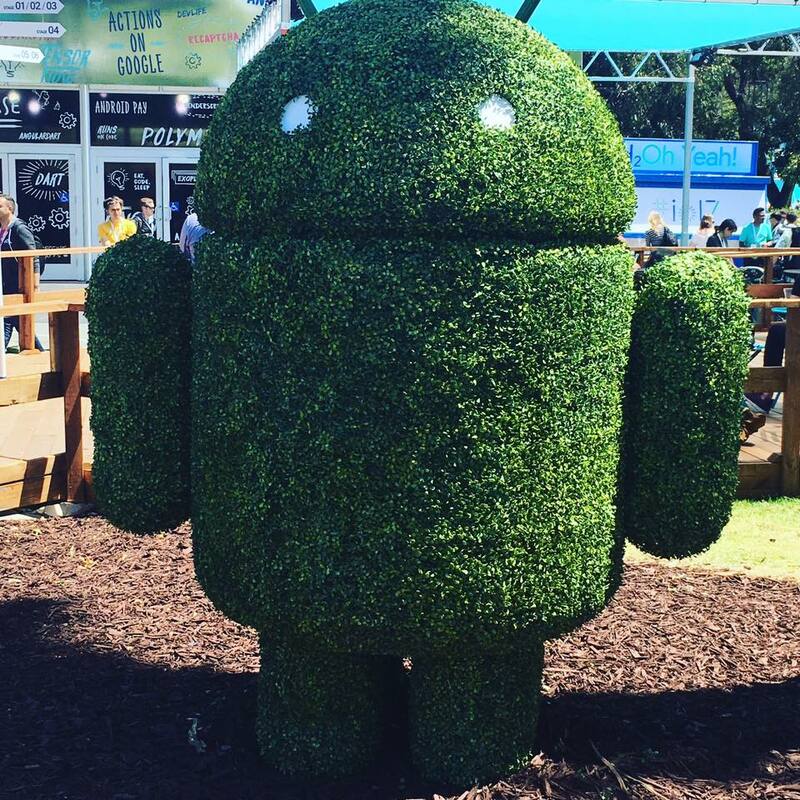 I recently had the privilege of attending Google IO 2017, Google’s Input Output developer conference in Mountainview, CA. 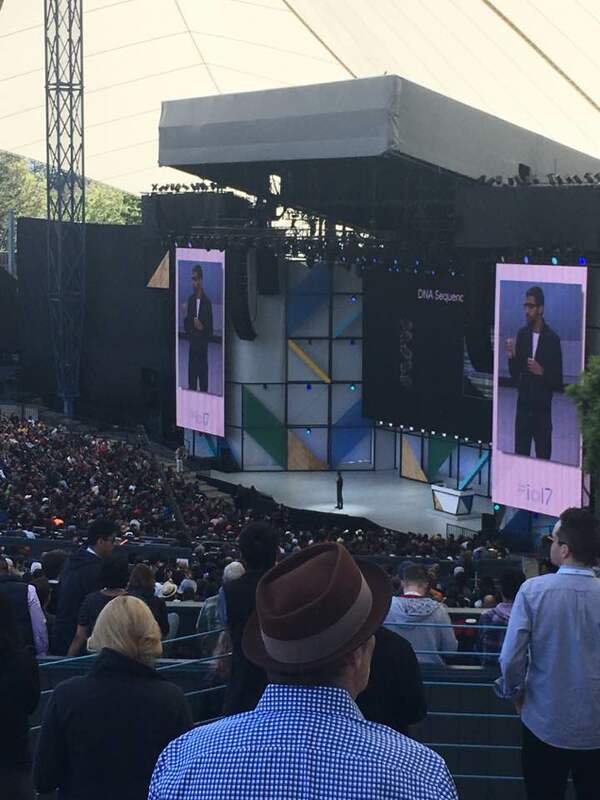 For more about this years I/O conference visit this link to watch all sessions of Google I/O 2017.